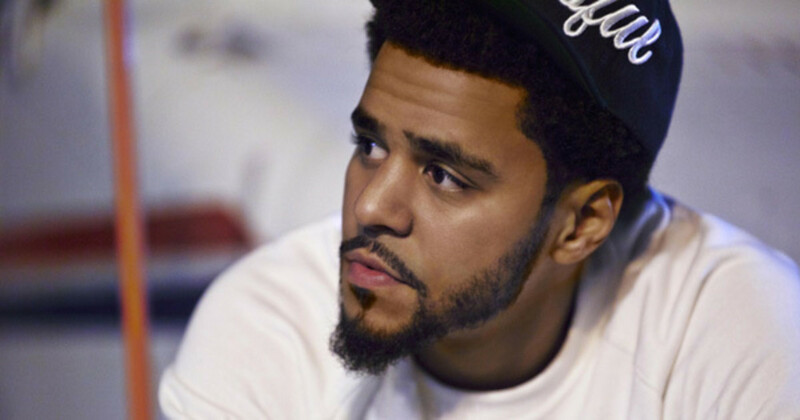 Numbers don't lie, and the numbers now say J. Cole is one of the most commercially popular rappers of his generation. 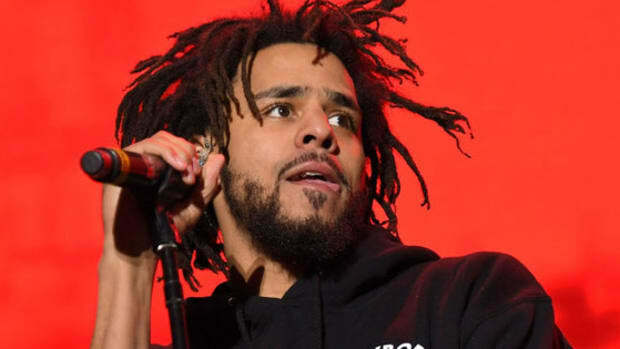 The real lesson here is not that Cole is now a commercially elite rapper, although that&apos;s true, or that he did it with no features, which is also true. 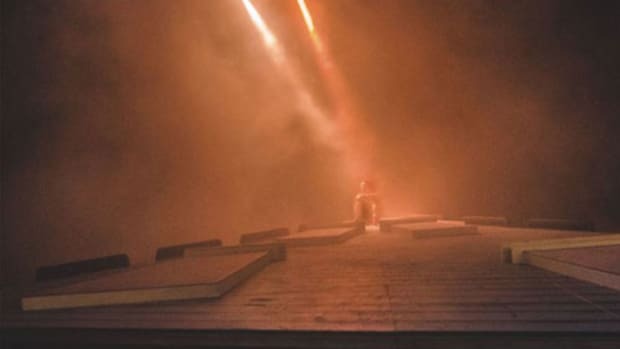 For me the takeaway is that after years of bending his sound towards radio and trying to please Jay and Roc Nation, he finally found his true breakthrough success when he made a project that ignored external pressure and held the closest to his own vision. 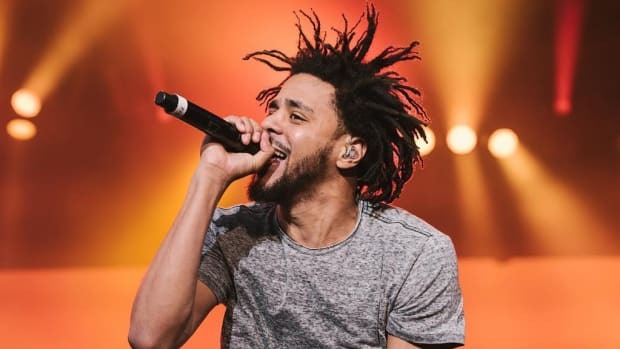 They&apos;ll be popping bottles in Dreamville tonight, and they deserve it, but this is the music industry, and the music industry never stops. So now there&apos;s only one question left - where&apos;s the new album at? By Nathan S, the managing editor of DJBooth and a hip-hop writer. His beard is awesome. This is his Twitter. Image via JColeMusic. 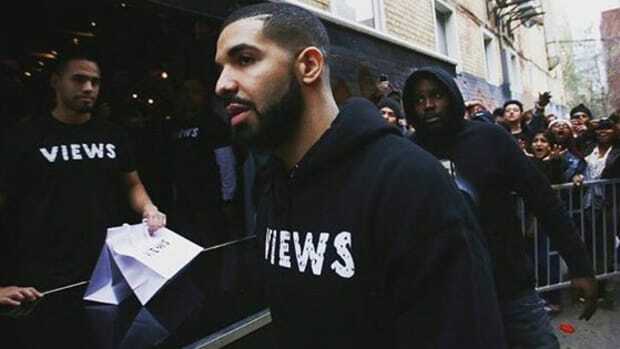 Drake isn't just one of the most popular artists of his generation, the numbers say he's THE most popular. 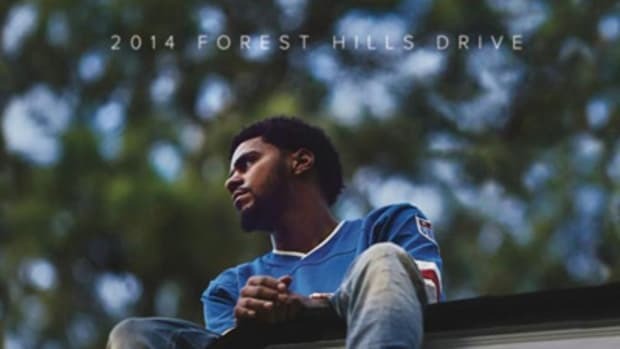 Remarkably, 'Forest Hills Drive' is the first hip-hop album to go Platinum without a single guest feature since 1989. 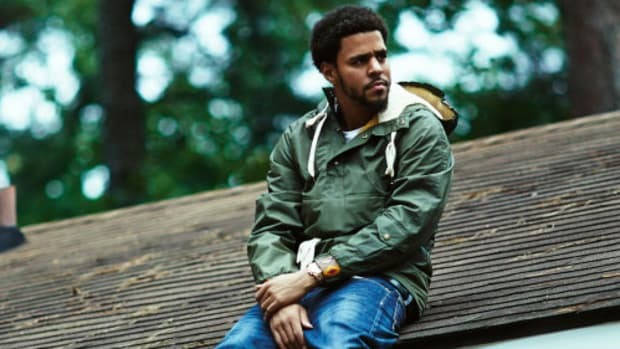 Take 2 Album Review: J. Cole's (Almost Classic) "2014 Forest Hills Drive"
Surprise! 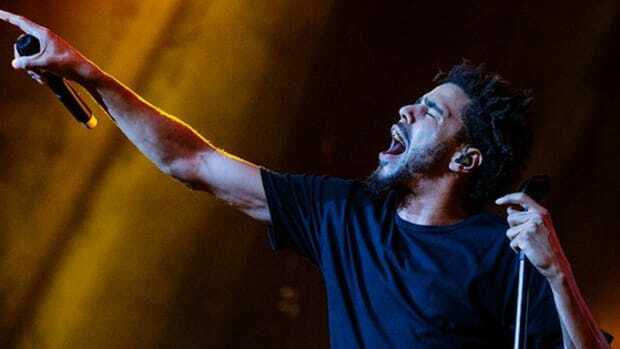 J. Cole Releases Live Version of "Forest Hills Drive"
Only Drake and Rihanna's 2016 album releases were streamed more this calendar year.